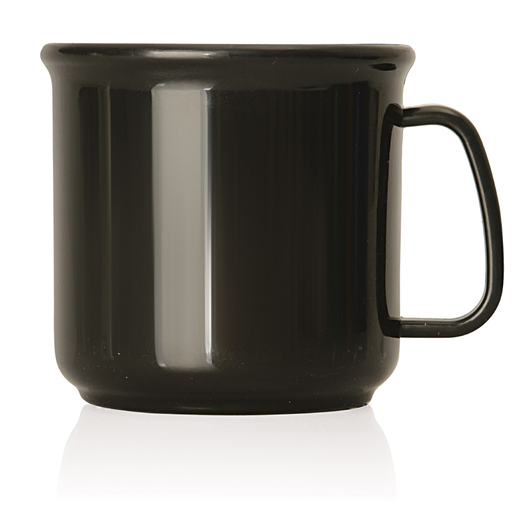 A plastic coffee mug decorated with your printed logo. 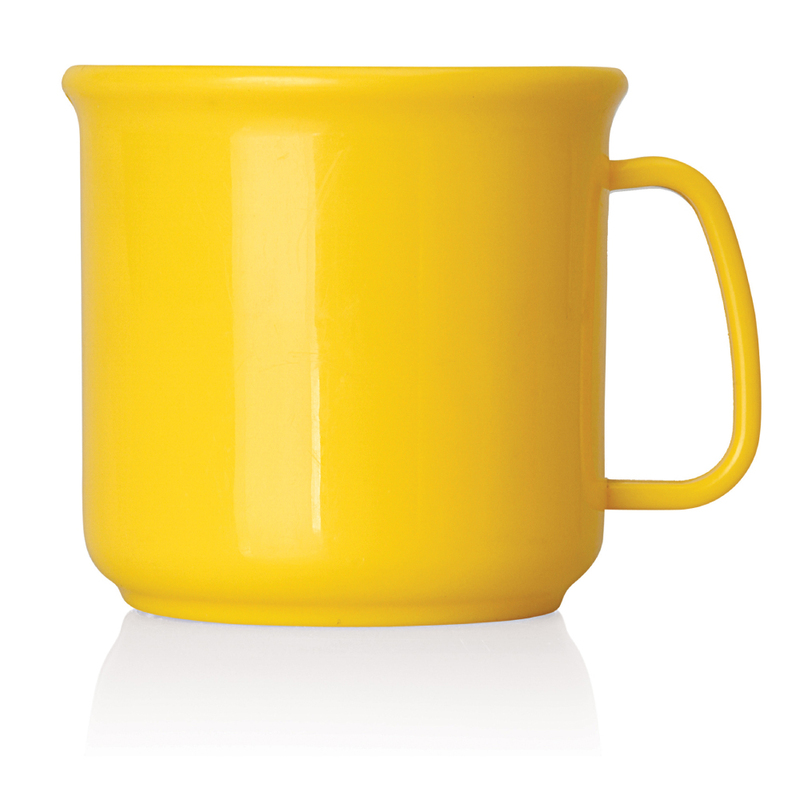 Perfect for sports or the kids! 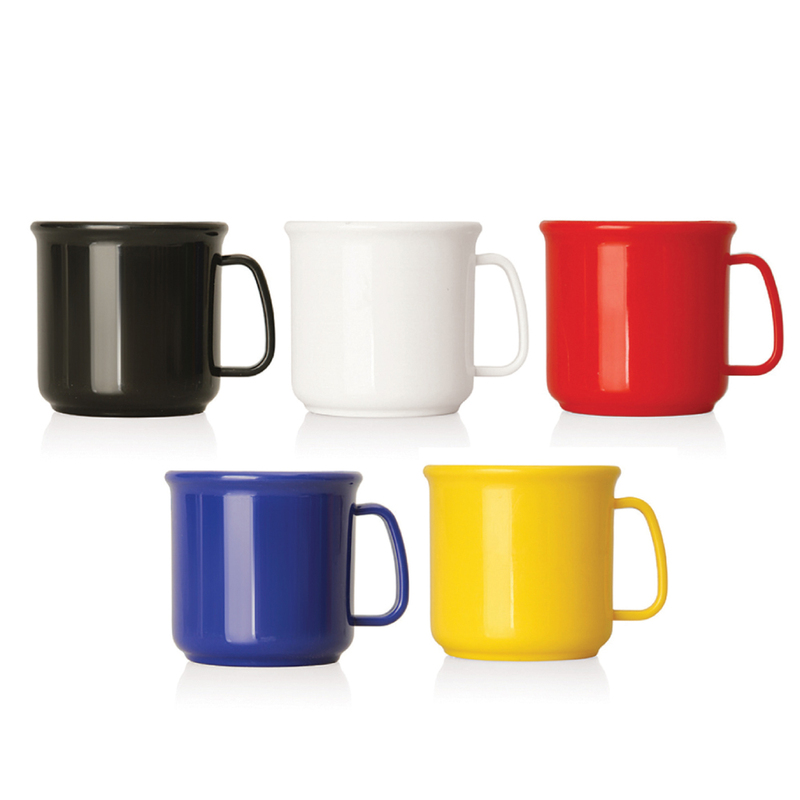 These plastic mugs are a fantastic promotional piece that won't break easily like their ceramic counterparts. These mugs have a capacity of 300mL and come in many bright colours that stand out. 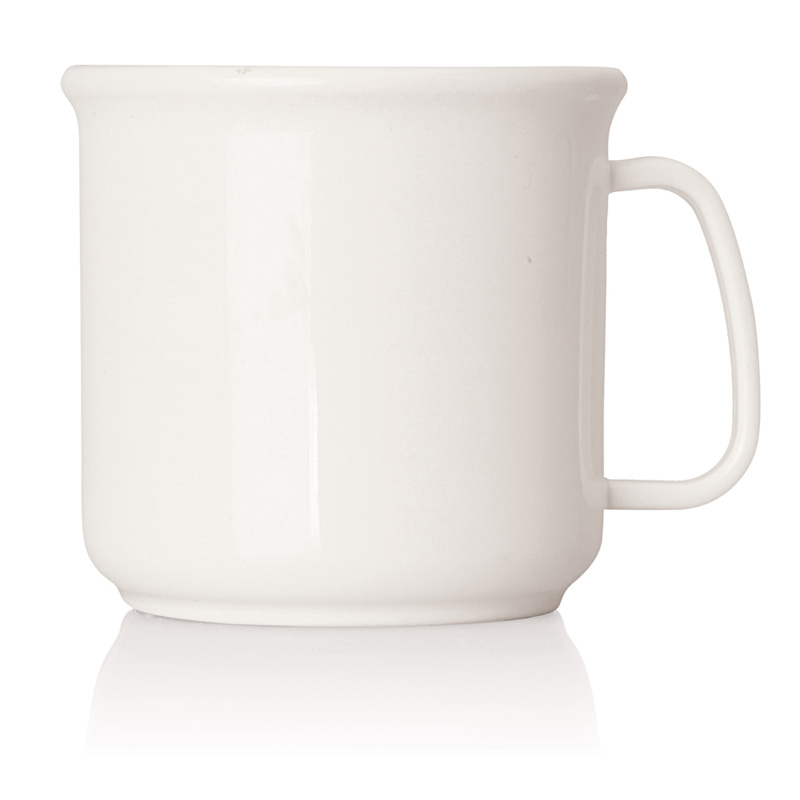 We decorate these mugs with your logo using a high quality pad print. A great giveaway item suitable for the home, office and outdoors!